Welcome back to Scavenger Hunt Sunday!We’re heading into the last weeks of summer and the pressure is on to really get Felicity potty trained. There’s a lot of potty talk around these parts. What about at your house? 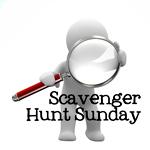 If you didn’t join this week’s Scavenger Hunt but want to join us next week, then scroll down all the way to the bottom for your list. I think I’ve posted this picture before, but I’ll post again. 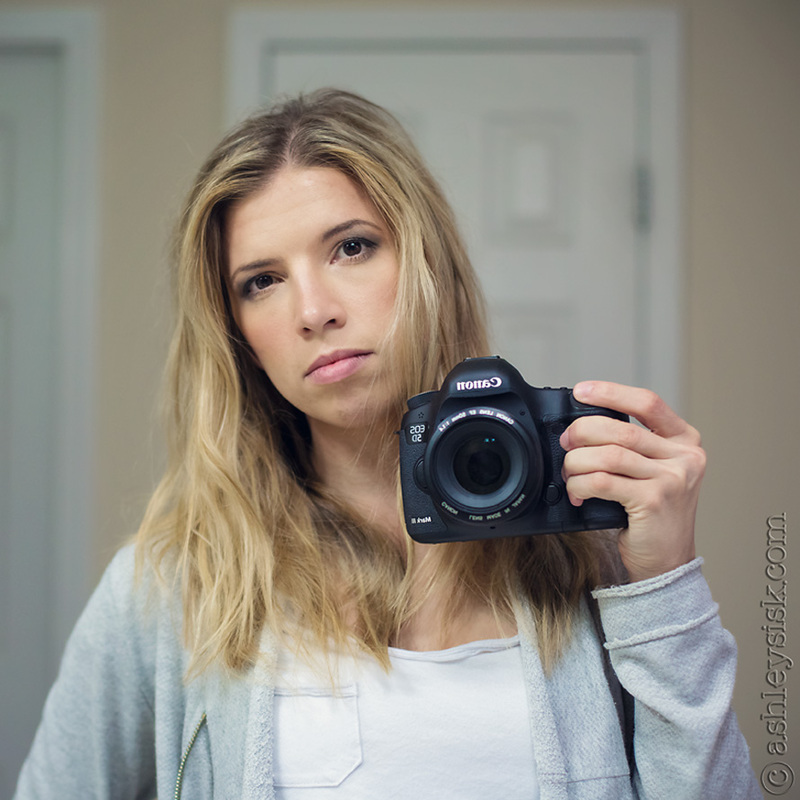 The only selfies I did this week were of me modeling a breast pump for Daily Mom. I really didn’t think anyone wanted to see that! I don’t think I’ve shared this photo before – it was from a few weeks ago. 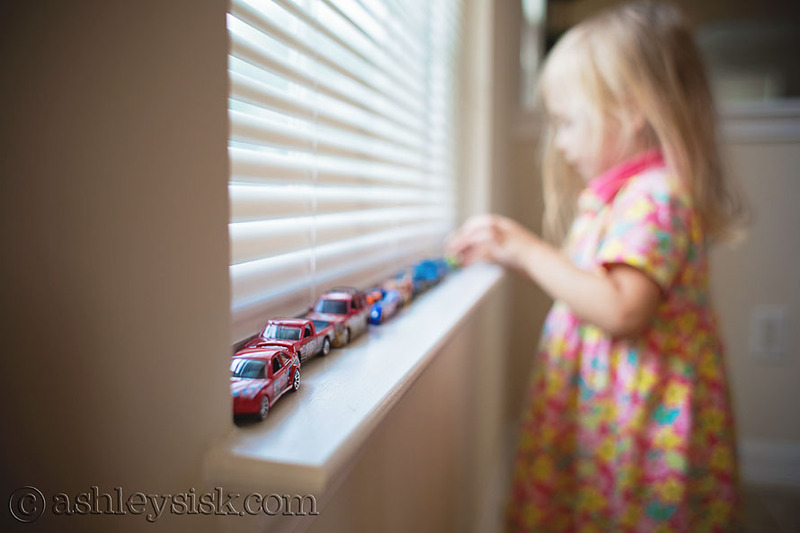 Felicity is lining her cars up into a row. Okay, so I could have done better with rows. Oh well. Happy! This is the moment that Felicity realized her daddy was home. 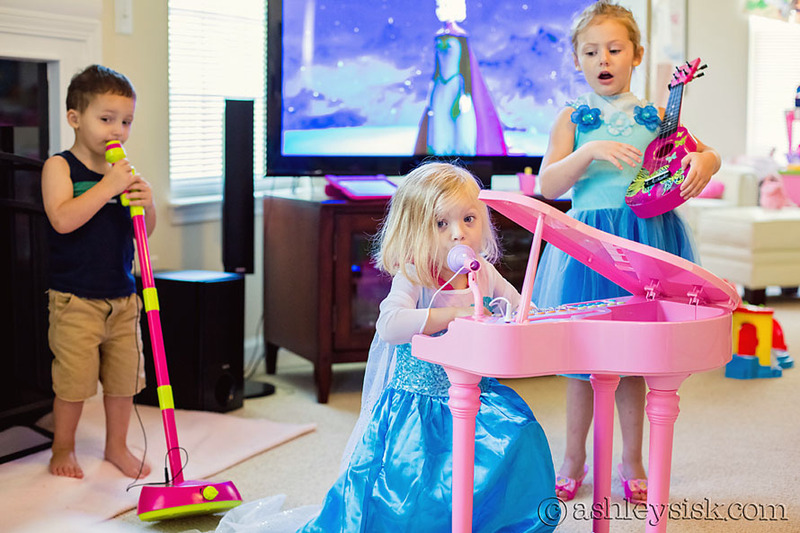 We had a play date on Friday – the kids decided to play their instruments and sing “Let it Go!” Love it! 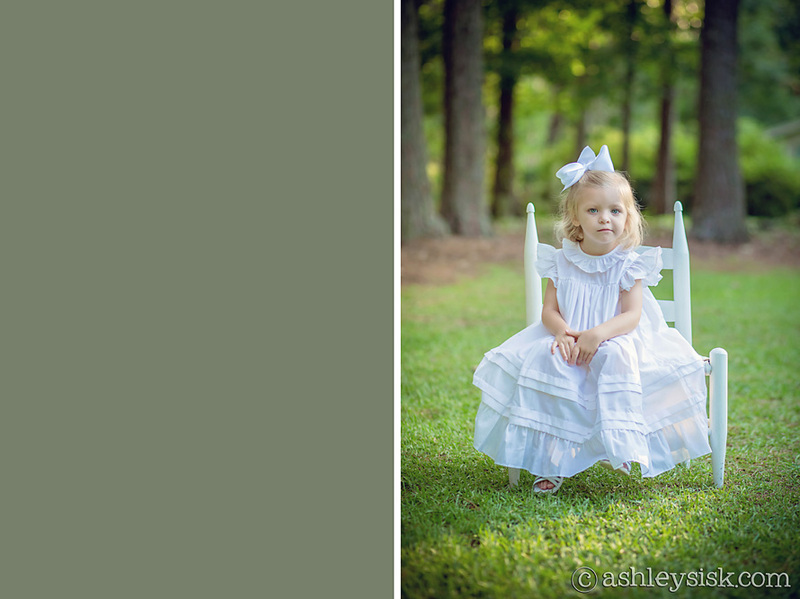 My mom really wanted a “formal” type of portrait in Felicity and her cousin wearing these beautiful white outfits. I had them sitting on a white chair. 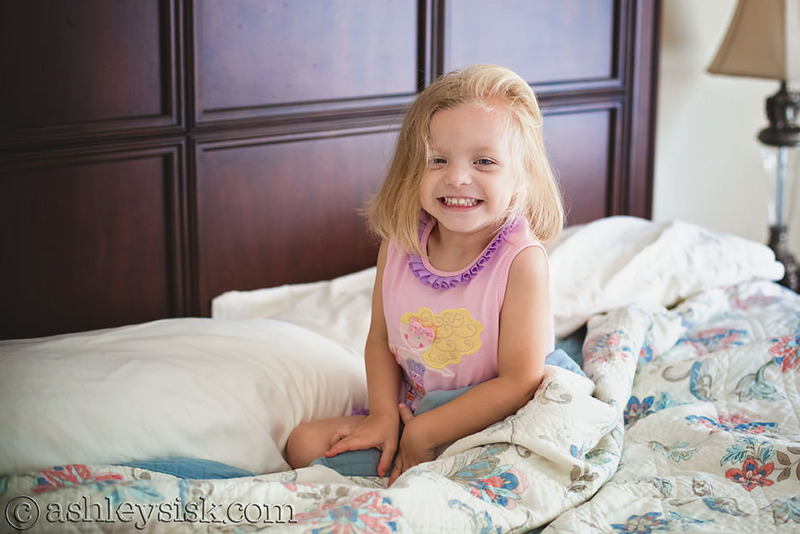 While pretty – Felicity wasn’t going to smile.